Whether you’ve bought a shiny new ultraportable or you still use a five-year-old desktop, you should regularly check performance and battery life. This lets you keep an eye out for major issues as your PC ages and slows. It also gives you ready knowledge to compare it to similar hardware or hardware you’re thinking of buying. Your laptop battery life varies greatly depending on what you do with it. 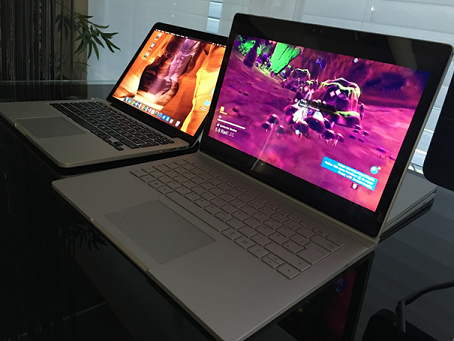 For example, playing 3D games at maximum brightness will drain most new laptop batteries in 45 to 90 minutes. By contrast, you can often watch movies or do light text editing for an entire workday before the battery dies. Movies: Well, this one is rather easy. 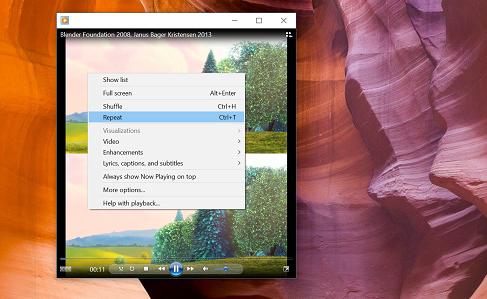 Just start a movie or any video and set your player to loop until your battery runs dry. Work: To measure battery life for working productively with your PC, you’ll need to use productivity testing software (such as PCMark, discussed below). Most have a “Battery Test” mode, which repeats tasks until the battery runs dry. Measuring real-world performance (such as browsing the web, word processing, multimedia editing) is a tough one. It’s something most people can’t do and get accurate and reproducible results. Rather, it requires software that repeats specific tasks at specific intervals. Then it measures to the millisecond how long it takes to complete each task and the collection of tasks. My favourite tool for this is PCMark (downloaded the trial version here). The suite aims to simulate normal use by automating processes, such as working with Microsoft Office® and Adobe® products, playing games, browsing the web, and editing and converting video. It then measures how fast the PC is able to handle these operations. Web browsing: This test automatically launches a web browser which loads a social media site using Internet Explorer. It renders images, scrolls up and down pages, opens pages, performs searches, and uploads data to the site, all the while measuring the frame rate and the speed of operations. Writing: The writing benchmark opens up a large (50+ MB) document, saves it, and then pastes in a massive amount of text and images. It then copies content from one document to another. Video chat: This test involves the capturing and rendering of two video streams simultaneously, which simulates the typical workload caused by a video chat through applications such as Skype. After the first test, you’ll get a score (e.g. 2000 points). Save the results and run the test again in a month or month, or compare it with other PCs. Whether you’re a gamer or not, testing how capable your computer is when displaying 3D images form games is a great way to test PC performance. 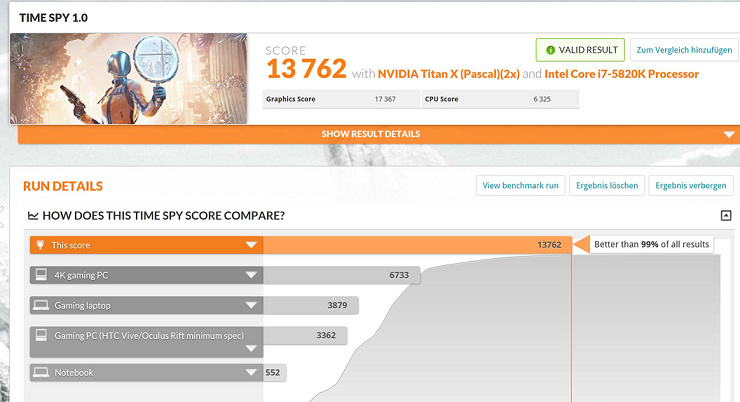 In this case, the best option is 3DMark. Available as a free or paid product, it is arguably the best tool out there to test the fitness of your laptop or PC – and the leaderboards are particularly interesting, as you can see how you stack up against the fastest PCs on earth. To run the test, just install the product and launch it. The first thing you’ll see is an overview of the available tests. Pick one and hit the Run Benchmark button! 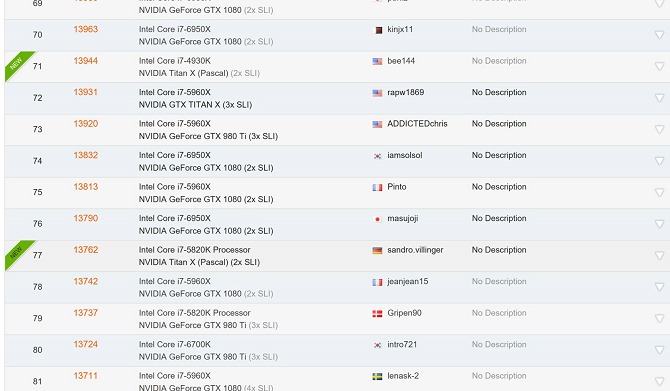 Just open the game, locate the graphics settings, and launch the benchmark. 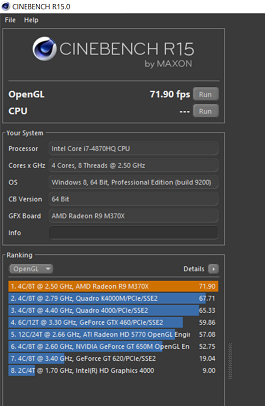 Most of the tests will display a summary of your PCs performance. To keep a record, take a screenshot (or a photo with your phone). No matter which test you use: my advice is to always repeat each test at least three times. By doing so you’ll eliminate fluctuations and the influence of external factors, such as varying temperature. And if you want to really dive into how I test PCs, laptops, and software products, visit AVG PC TuneUp Benchmark whitepaper, which provides an overview of the methodology and tools used in a professional test environment.